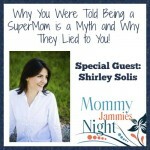 Are your ready for this great presentation? 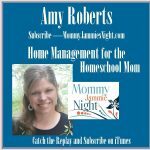 Homeschooling is a messy business! 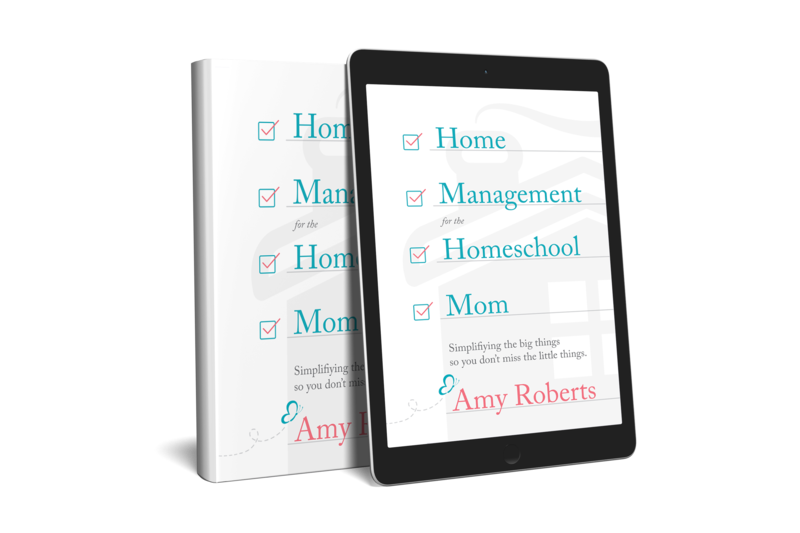 Trying to keep a house clean, organized, and running efficiently while homeschooling can feel like an impossible task. 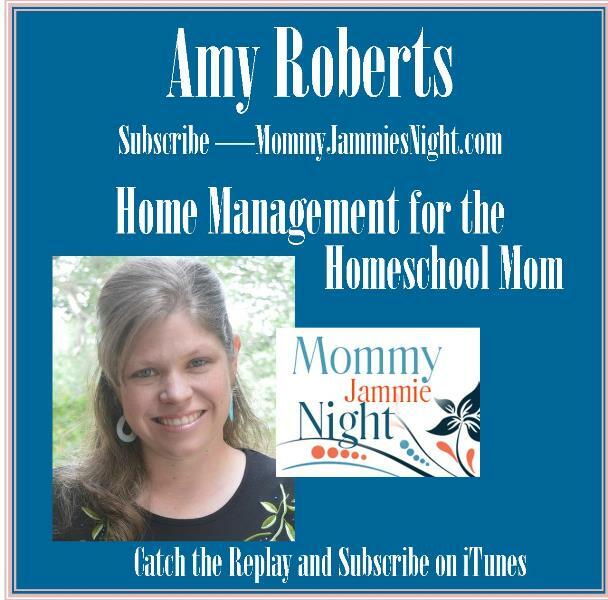 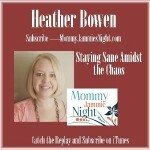 Homeschool moms everywhere are overwhelmed by the stress of putting together a homeschool schedule and a home management routine that works together, but tonight, Amy Roberts of Raising Arrows is here to show you a simple way to curb the chaos and start enjoying the homeschooling journey! 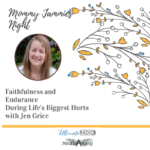 Bio: Amy Roberts of RaisingArrows.net is married to her high school sweetheart, and is blessed to be the homeschooling mother of 9, with another little one due soon. 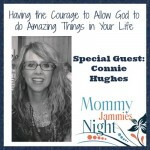 As a conference speaker and author of several homeschooling and homemaking ebooks, including her newest release, Home Management for the Homeschool Mom, it is her deepest desire to encourage moms in the trenches to stay focused on what truly matters, and live a life of abundant blessings in Christ.